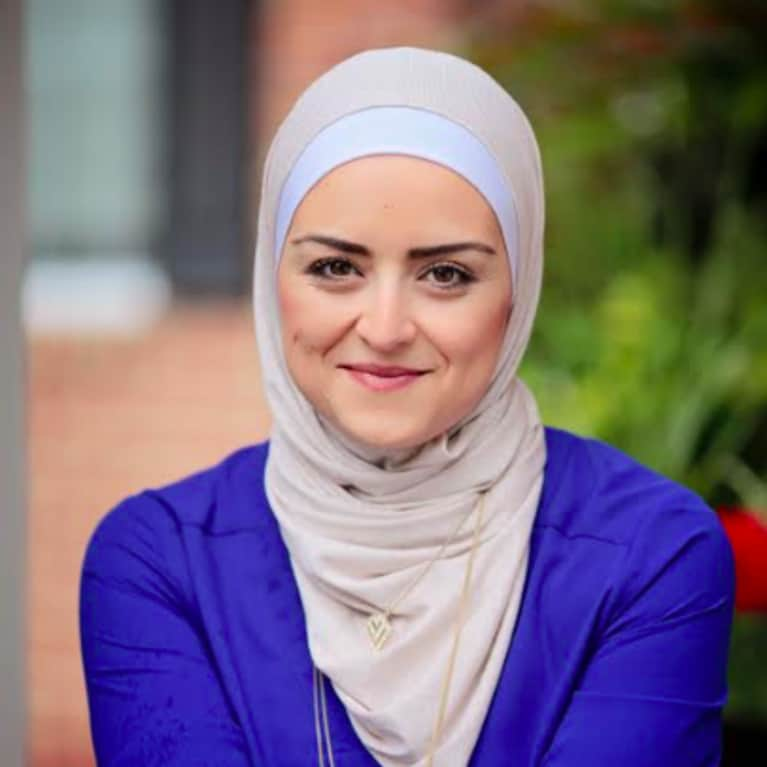 Nour Zibdeh, M.S., RDN, CLT, is a functional and integrative dietitian and nutritionist, author, and speaker. She helps her patients with digestive disorders, thyroid and hormone imbalances, autoimmune diseases, food sensitivities, chronic fatigue, migraines and headaches, fibromyalgia and chronic pain uncover the root causes and teaches them what and how to eat to thrive. Nour is the author of The Complete Acid Reflux Diet Plan: Easy Meal Plans and Recipes to Heal GERD and LPR and The Detox Way: Everyday Recipes to Feel Energized, Focused, and Physically and Mentally Empowered. Nour can be reached at www.nourzibdeh.com.